The Public Enemy is a 1931 pre-Code American crime drama film starring James Cagney and directed by William A. Wellman. The movie relates the story of a young man's rise in the criminal underworld in prohibition-era urban America. The supporting players include Jean Harlow, Edward Woods, Joan Blondell, Beryl Mercer, Donald Cook, and Mae Clarke. 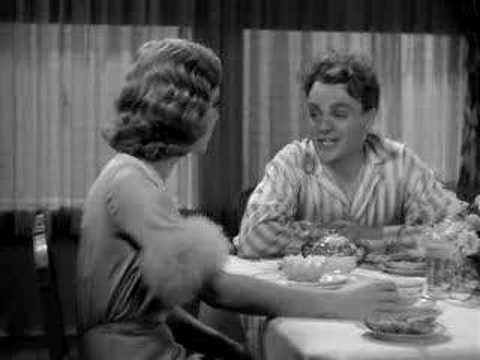 The film, which was based on the novel Beer and Blood by John Bright, launched Cagney to stardom. Many of the characters in the movie were based on actual people, although some currently available copies are from the censored and cut 1949 reissue (from the Hays Code era) in which the character of real-life gangster Bugs Moran was removed. 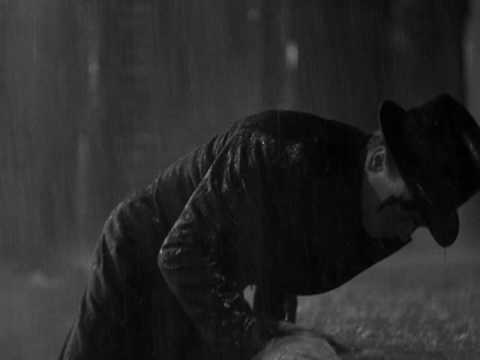 However, some controversial items, like a scene in which Tom Powers (Cagney) hits his girlfriend in the face with a grapefruit, were left in that release. The Public Enemy was selected for preservation in the United States National Film Registry by the Library of Congress as being "culturally, historically, or aesthetically significant" in 1998.